A new concept to enjoy the first Sundays of each month is opening in the caves of Rodeo, a magical place that keeps the essence of the authentic. 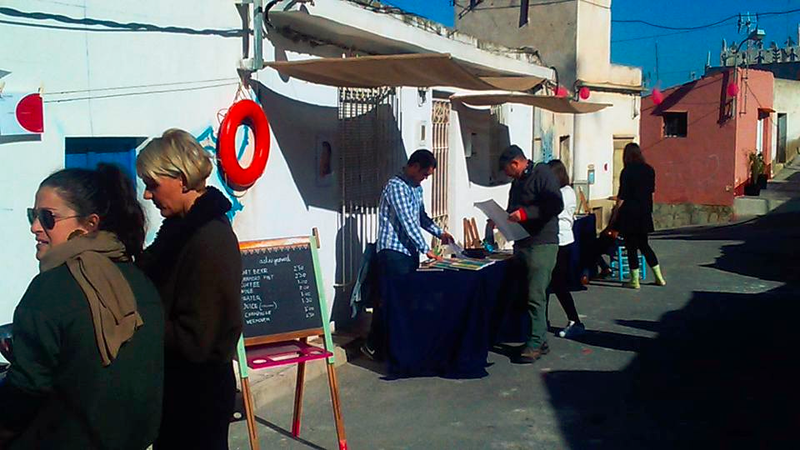 La Cueva, contemporary market, has since January begun a commitment to renovate the traditional meeting of art and crafts that was celebrated every first Sunday of the month with new artistic projects in the street in front our residence. The contemporary art market brings with it a series of authors who dare with breakthrough designs where you can find everything from clothing or collages to illustrations or photographs. There will be live performances that will run throughout the day from 10:00 to 18:00. For the smallest children workshops will be held in miniatures and puppets in which they can participate from 11:30. For the food we will have the traditional paella of Carlota. 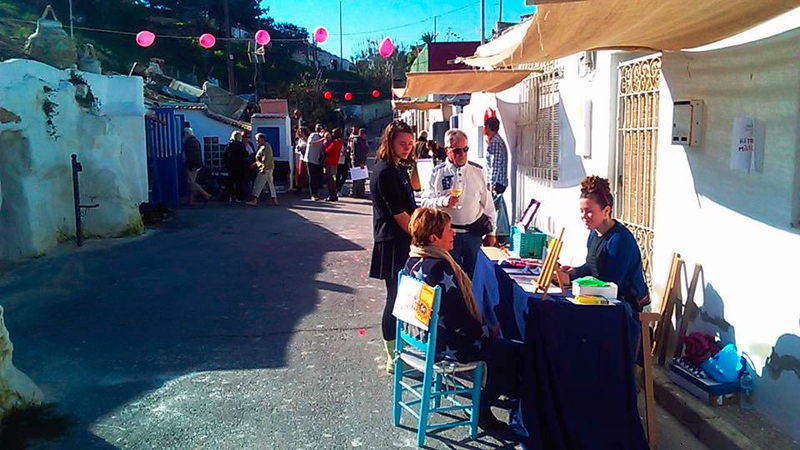 The meeting of art and crafts will be held in the whole area of caves that will remain open, focusing the activity of design and music in Calle Cuevas del Rodeo. The residence of artists artnground will make available to the visiting public an open studio where there will be a space for sound experimentation and visual delight by Perromagnetico. You can also enjoy the shows accompanied by a craft beer, organic juices, vermouth or coffee in the patio of the resi. La Cueva, contemporary market aims to be an experience for the senses within an environment of artists and craftsmen from all walks of life. During the day of Sunday we will find illustrators, designers, sculptors, musicians, djs and even cooks and makers of craft beer. With the incentive to be all of the local area of the province of Alicante. Come and enjoy this different proposal in an original space.